The NFL’s Oakland Raiders have stepped in to heavily ease an attempt to save California’s Oakland Unified School District sports programs, the team announced Tuesday. 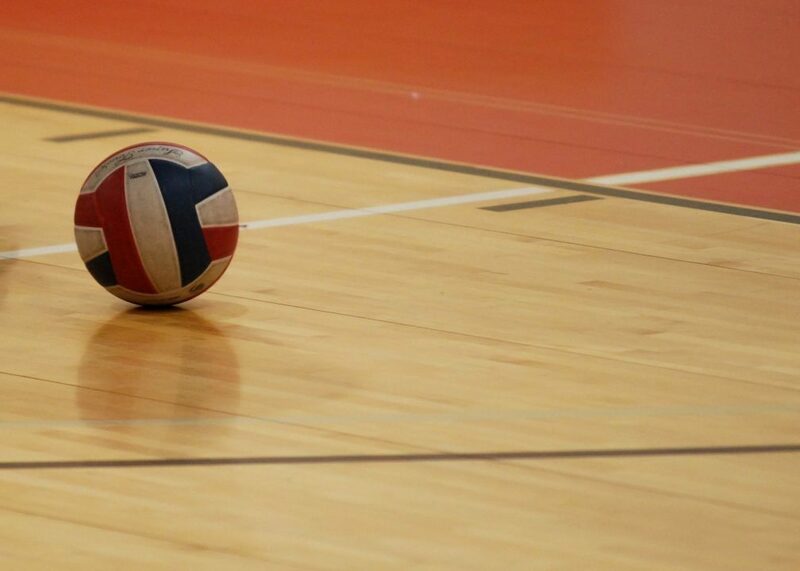 Earlier this week, the district announced that it would be cutting the majority of its high school sports programs, including boys volleyball, which was only added to the district’s sports 3 years ago. Football is not among the sports facing cuts. At the time, the San Francisco Chronicle reported that the district needed to cut about $30 million from its budget next year to remain fiscally solvent, but that $500,000 in donations would be enough to save the sports program this year. The district serves over 37,000 students in the Bay Area across 19 high schools, and over 75 percent of those students come from ethnic minority backgrounds. Seventy-three percent of OUSD students received free or reduced-price meals in 2016 (see more about what that means in terms of household income here). But less than a day later, the district was reported to be reconsidering the cuts, because twice as many girls were impacted as boys, leading to Title IX concerns. Two days after that, an anonymous donor contributed $35,000 to save the girls’ tennis, golf, and lacrosse teams, and San Francisco 49ers kicker Doug Brien (a Bay Area native) pledged to underwrite the $28,000 needed to maintain coed wrestling – but the other sports were still left hanging. Tuesday, the Raiders announced a donation of $250,000 to the district, covering a major portion of what’s still needed to save every sport. According to the Chronicle, the Oakland A’s, Golden State Warriors, and San Francisco 49ers now also have plans to chip in. Notably, Raiders veteran running back Marshawn Lynch is himself an alum of Oakland Technical High School, and has made appearances at their football practices as recently as last year. “For decades, the Oakland Raiders have been big brothers to our football players and models for all students to emulate,” Oakland Unified Superintendent Kyla Johnson-Trammell told the SFGate. “They have been there for us when we were down, and when our students needed someone to look up to. The Raiders are estimated to be worth over $2 billion, so despite the team’s tempestuous relationship with city government (which will culminate in a move to Las Vegas by 2021 at the latest), it’s great to see some spare change heading OUSD’s way.